Under Floor Heating or Radiator Systems? Or Both? Heating And Cooling – Should You Repair or Replace Your System? RO water purifier vs. UV water purifier: Which is better? Does Your Home Need A Dehumidifier? What is an Inverter Air Conditioner? Why is the water dispenser of my refrigerator not working? What is a Satellite and Radio Media Tour? Top Smart TV features that you’re missing out on! Why won’t my iPhone camera focus? How to speed up a laptop/computer-the most effective ways! Installing RO water purifier yourself will save you up to 70% of the cost of the RO purifier, additionally, you’ll get to know how the system works. Remove all the components from the box and determine an appropriate place for the RO system. Fit the feed water valve in the COLD WATER connection. Open the pre-filter cap and insert the provided pre-filter candle. Firmly close the filter cap. Preferably use Teflon tape to achieve a complete seal. Now attach the elbow connectors on both sides of the pre-filter. Now open the RO cabinet containing the rest of the filters. Inside spot the membrane filter. Remove the pipes connected to the cap of the filter. Open the cap and insert the membrane into the filter case. Then, firmly close the cap again. Filter tap: Remove the nut and washer from behind the tap. Hold the tap into the opening provided in the water tank and place the washer from inside the tank onto the tap rear-end. Now, put the nut that you just removed to tighten the tap in place. Auto cut-off system: Pull the floating mechanism from the wired connection. Remove the nut on the floating cylinder and attach the filter beneath the membrane compartment, now fix it there using the nut and attach the electrical connection back to the cut-off system. READ ALSO: Is your RO not producing enough water? Now, assemble back the water tank and the filter compartment. Make sure all the screws are firmly tightened. Now, start attaching the pipes of the RO purifier. Inlet of the pre-filter is connected to the feed water valve attached to the tap. Connect the outlet of the pre-filter to water inlet for the RO unit. The outlet of the RO unit sends out the waste water. So, attach a pipe to the outlet and leave the other end open into a sink or any other appropriate area for drain water. Hang the RO unit and the pre-filter on the wall and connect the system to an electric plug. Make sure of NOT using the first batch of water produced. Drain it and start using the water from the 2nd batch onwards. For further queries regarding installation of an RO water purifier system please comment in the section below. Why is the water produced by my RO purifier tasting bad? It can at times be frustrating waiting for the water purifier company staff to come and do the installation and it would be a good idea to have knowledge of doing the installation yourself. Thanks for the information. really very interesting blog. Very well written giving complete details about how to install RO System. thank you. 3 steps to keep your water healthy and water borne diseases at bay! Is your RO not producing enough water? 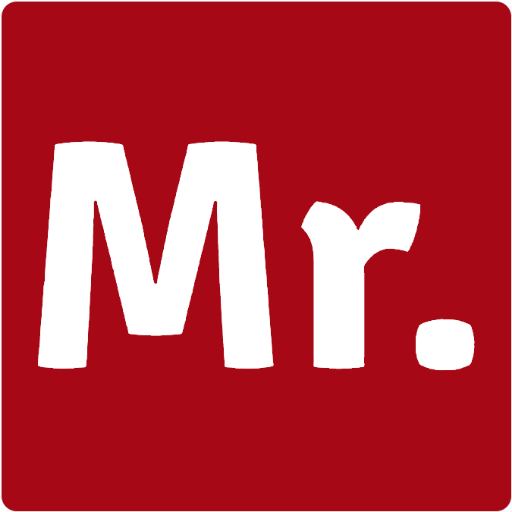 "Ideas by Mr Right" is a home improvement blog curated by the team Mr Right. Here we share the handy tips and tricks to make your home smarter! Subscribe now to receive the most helpful tips & ideas delivered directly to your inbox, for free! © 2017 Mr. Right. All Rights Reserved.